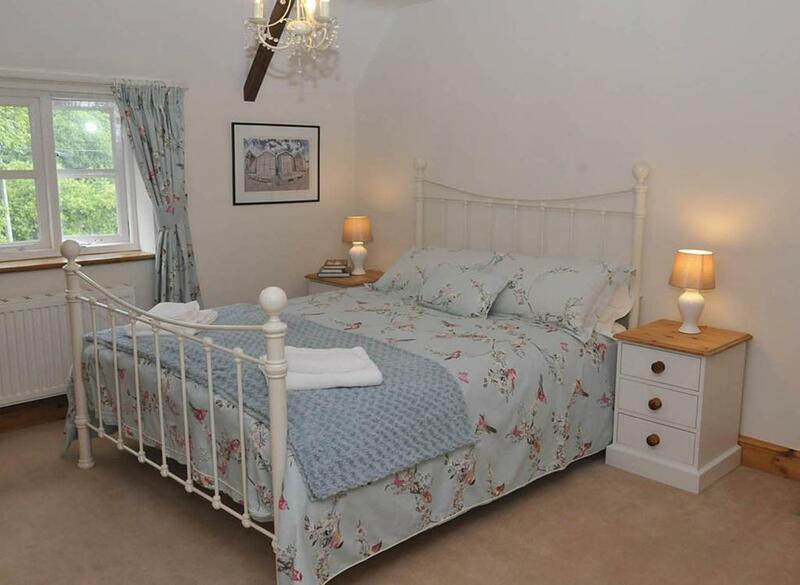 Boasting a garden and free WiFi, Melbury B&B is situated in Dorchester. 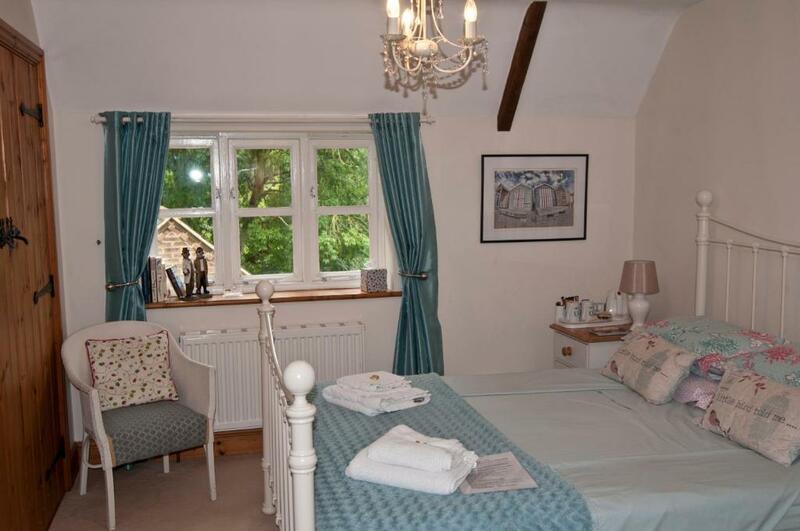 This bed and breakfast offers a terrace. The rooms come with a patio. 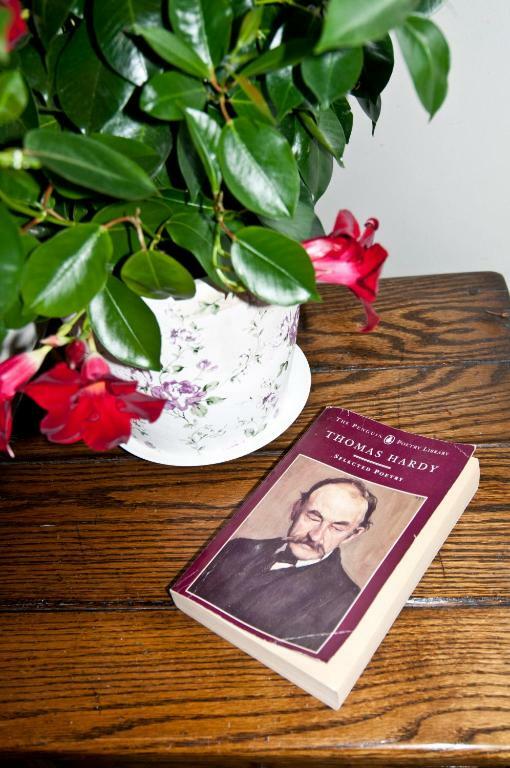 At the bed and breakfast, the rooms have a wardrobe and a flat-screen TV. Some rooms have garden views. 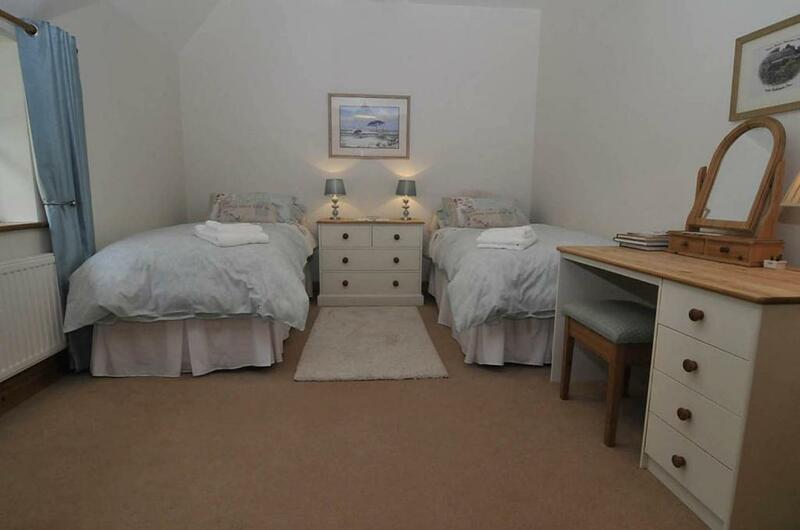 The twin room has a private bathroom and the double room has an en-suite shower room. 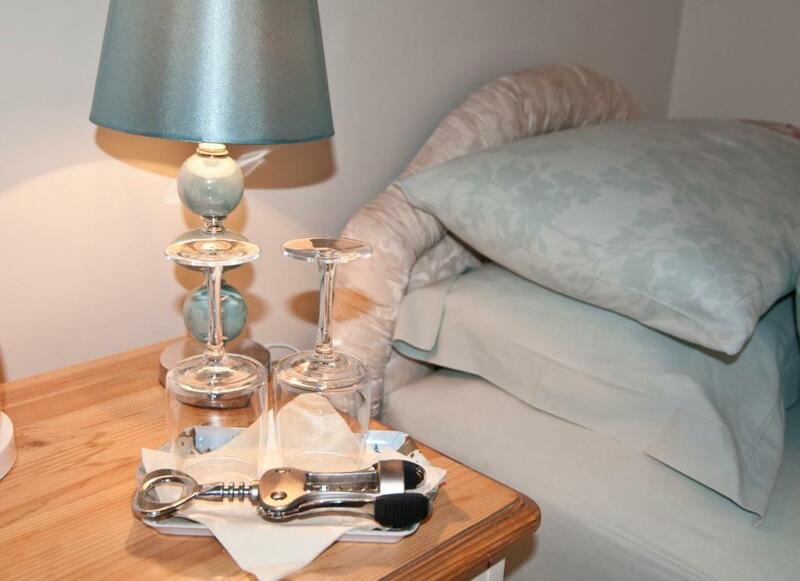 A Full English/Irish breakfast is available each morning at the accommodation. 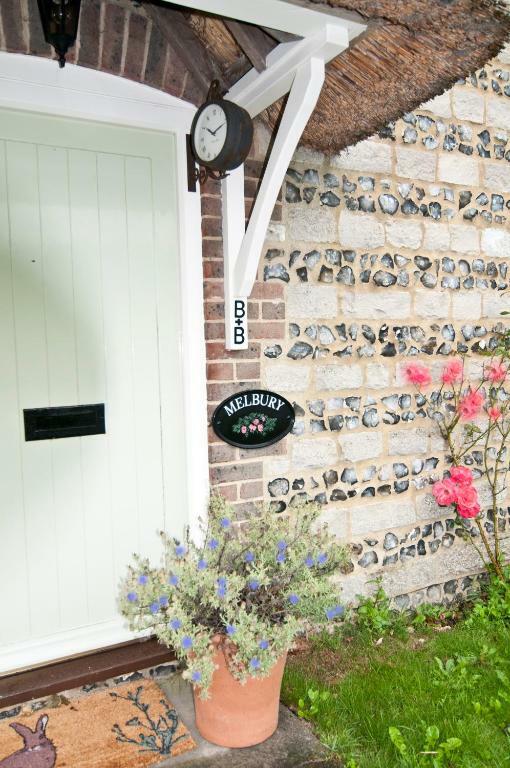 Bournemouth is 36 km from Melbury B&B, while Weymouth is 14 km from the property. 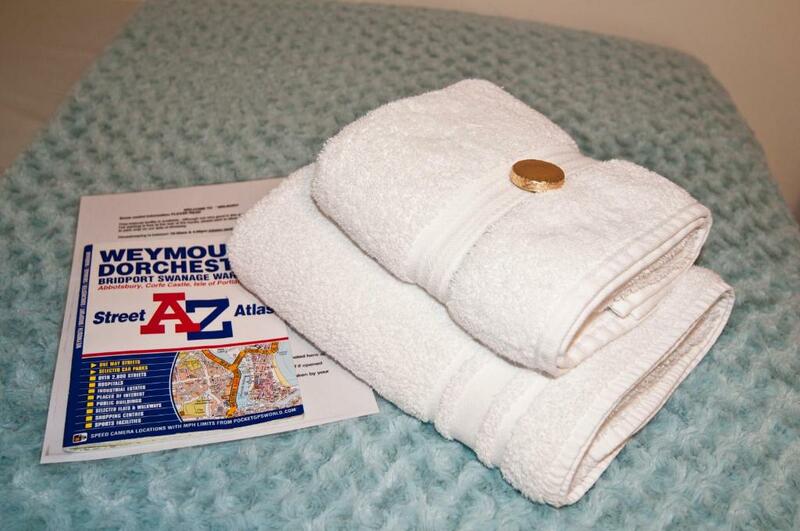 The nearest airport is Bournemouth Airport, 39 km from the bed and breakfast.